When you don't want to "cover up" a surface with new paint, power washing can be an effective alternative. 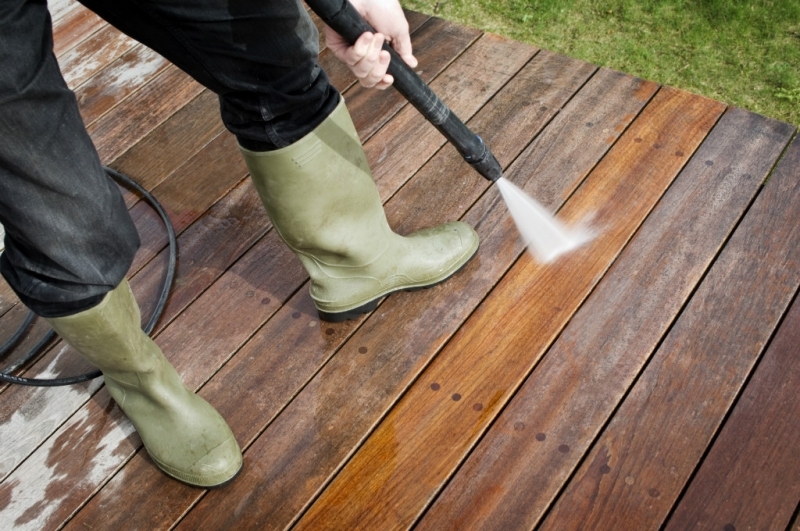 Power washing, sometimes called pressure washing, involves pumping a mix of water and cleaning solution under pressure, through a wand and nozzle onto a surface to quickly remove grit, grime and even stains on some surfaces. It sounds simple but it is far more involved than "spraying down the sidewalk." 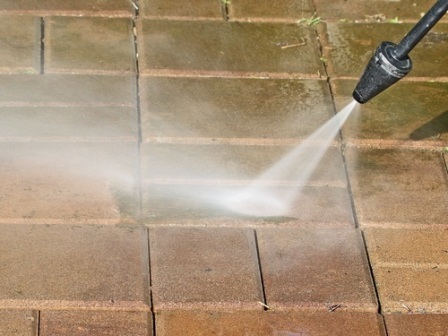 An improperly applied power wash can do significant damage to a surface including brick and cement. That's why you want the trained and professional pros at D&R Painting and Construction for your power washing project. Based in Douglasville, we have successfully completed hundreds of pressure wash jobs across the Atlanta area including Roswell, Lithia Springs and Hiram. We carefully select the best eco-friendly cleaning solution and pressure setting for your surface and skillfully work the wash to leave your surface looking near new. We use only top grade cleaning solutions and guarantee your satisfaction with our work. All jobs are fully warrantied for materials and labor. When you want it done right the first time and you want it completed when promised call us for a free, no pressure quote for your project!